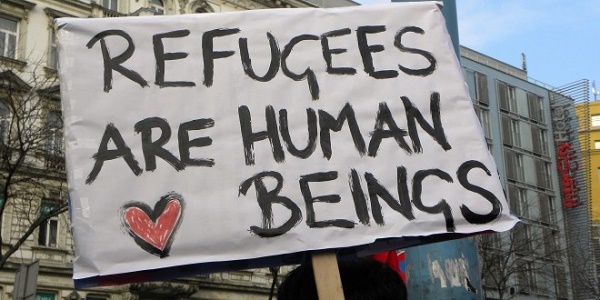 Senate agrees that entry to the U.S. can’t be based on a person’s faith. The Senate Judiciary Committee agreed to an amendment that rebuked front-running Republican candidate Donald Trump. The Senate also went on to clarify that blocking people's entry to the United States on the basis of religion is un-American. Trump had called for blocking the entry of Muslims to the country after the terrorist attacks in the U.S. and abroad. Leahy believes that the amendment assures people that the United States welcomes people regardless of their faith and their nationality and he also noted that the language was a direct response to Trump. He went on to say that many members of the committee had expressed an outrage about Trump's call to shut borders to Muslims, thus he wanted the panel to formally go on record and reject it. The amendment won 16 votes in favor, while four republicans chose to oppose it. Ted Cruz, a Republican presidential candidate was one of the four who opposed the language by proxy. 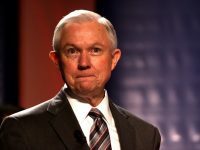 Another Republican, Senator Jeff Sessions of Alabama, who had opposed the amendment, said that it would allow a transformation of immigration practices and pave the way to ban other factors such as country of origin, age and criminal history from consideration. In spite of his arguments, his opinion was largely outnumbered by members of both the Democratic and Republic sides of the panel. Democratic Senator Dianne Feinstein of California, one of the people who had strongly condemned Trump, acknowledged that although the Senate resolutions cannot hold any legal power, the vote was symbolic in nature. She strongly believed that it was an opportunity to show the presidential candidate what the nation stood for. In order to be added to the law, the entire bill that the amendment is attached to will need to be approved by the President after it gets passed in the Senate and the House of Representatives.